Looking for tall pants? Here you go! 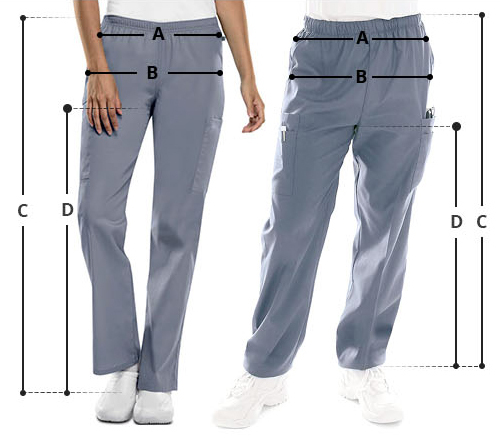 Urbane Performance Quick-Cool cargo Tall pants feature a zippered leg opening are ideal for those who desire long length pants. 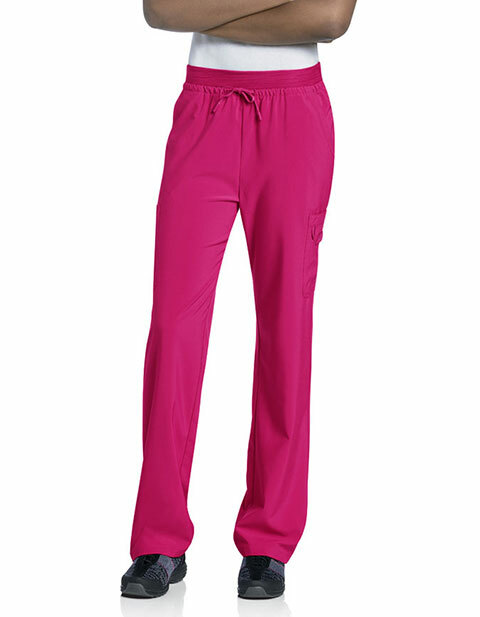 The knit fabric dual elastic waistband with tunneled drawstring ensure comfort, while the multiple pockets ensure storage for improved functionality.